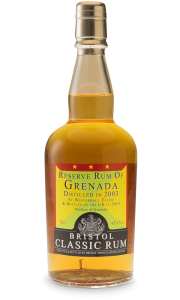 This rum Bristol Spirits Reserve Rum of Haiti is pot distilled in 2004. 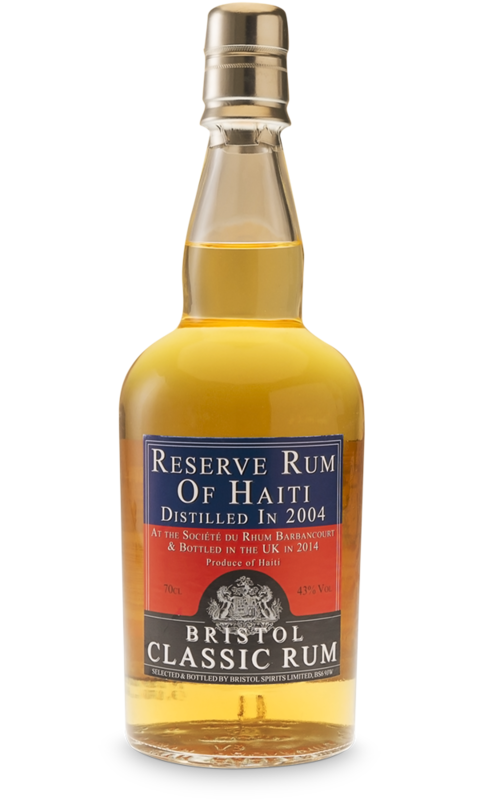 It is distilled by Société du Rhum Barbancourt in Haiti. 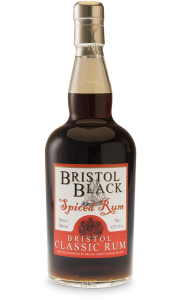 This is an 11 years old rum bottled in 2015 in the UK. Société du Rhum Barbancourt is the leading producer in Haiti on their pot stills. 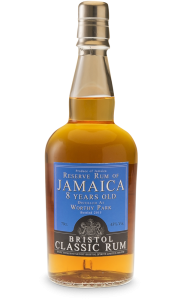 Bristol Spirits Reserve Rum 2004 is shipped to UK and filled to American Oak barrels for maturation in cool damp cellars. It is bottled without additional colour or sweetening. 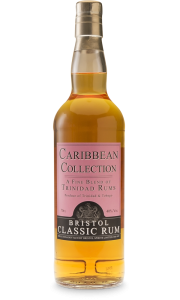 This shows a classic style of rum. The colour is beautiful pale gold. On the nose, it is soft and fruity, and on the palate, it is well-balanced with fruit, wood and spirit in a perfect harmony. You can easily enjoy it on ice or with your perfect mixer.